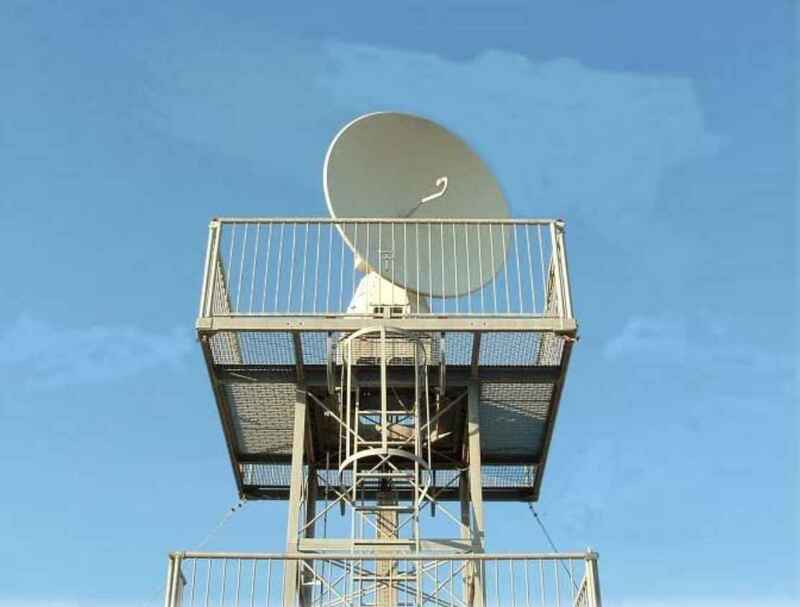 The Meteor 200 from Selenia (Rom, Italy) is an early weather radar operating in X-Band. 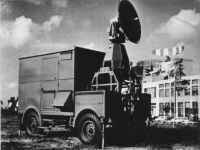 The radar was built before 1960 and was after a possible modernization end of 1990 operational until 2007. 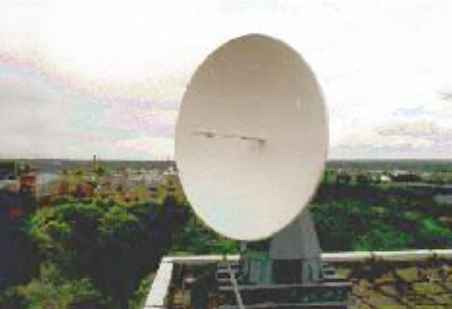 The radar antenna was fitted with a parabolic reflector by a diameter of 2 m and a feed horn with horizontal linear polarization. The turn table was able to rotate by 360 degrees, and to an elevation from 0 to 90 degrees. The antennas gain was 41 Decibels, the side lobe level -24 Decibels. The transmitter used a magnetron. The receiver a logarithmic IF-amplifier. The display unit uses two cathode ray tubes: the main display can be switched from	PPI to RHI. In addition to the main display unit is installed a smaller A-scope. 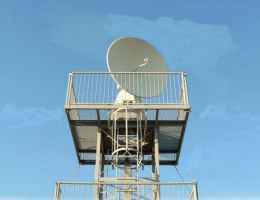 Meteor 200 has been designed for tracking of weather balloons to measure wind direction and wind speed. The monitor got therefore the name “Tracking Unit”. In this mode, the radar achieved a maximum range of 100 km. But it could also be used as rain radar for short range, but then only up to a maximum distance of about 50km due to the limited sensitivity and the high athmospheric attenuation in this frequency range. A complete 3D scan took about 5 minutes. A meteor 200 was built on the roof of a 7-storey building near the University of Bonn late 60s. 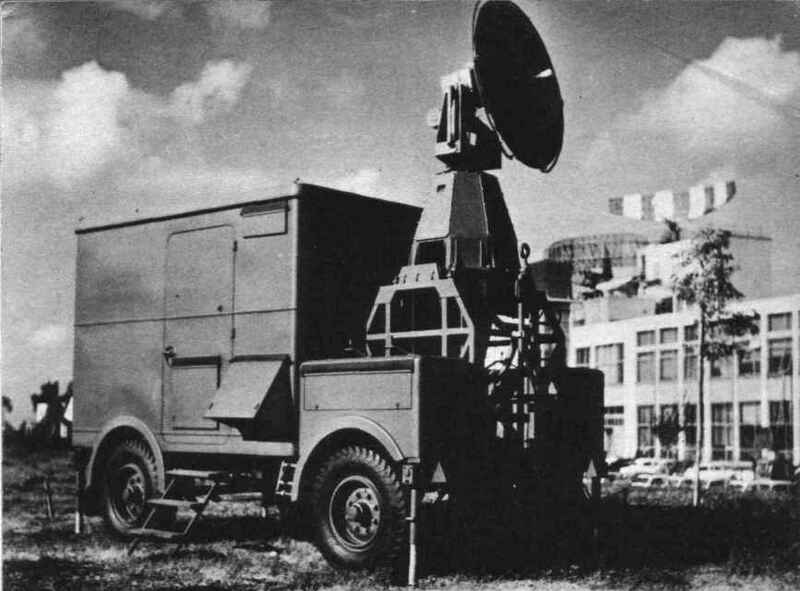 This radar was the subject of several diploma thesis and at least one doctoral thesis in the field of radar meteorology during this episode.